Video is located in the comment.. so funny! 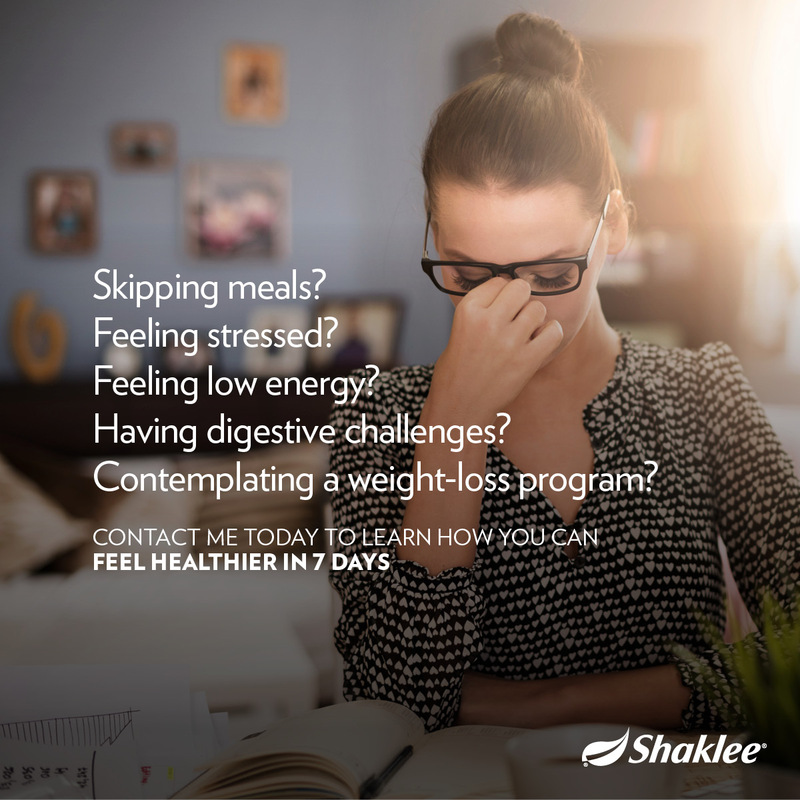 Did you know that your 'poo' says a LOT about the health of your mind and body? 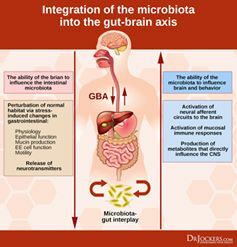 The axis around which our digestive system operates is the command center for most of our bodily operations, including the absorption of nutrients, waste removal and the mind-body connection. An unhealthy gut can lead to an increase in allergies, auto-immune issues, and even anxiety. With our 'pill for every ill' mentality, many many people are dealing with an unhealthy gut and don't even realize it because they're confusing the symptoms with the root problem. 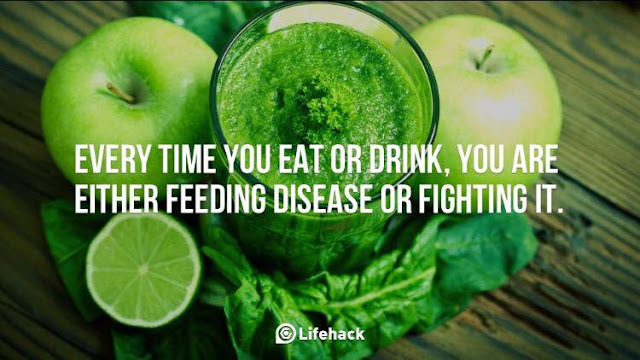 Take care of your digestive system and your body will often have the proper tools and environment to correct itself. 8. eat a clean(er) diet. Type 1: Stool is characterized by hard, separate lumps often difficult to excrete. If you have a pet rabbit perhaps you will understand this comparison. Type 2: Very lumpy but otherwise formed stool. Type 3: Comparable to a sausage with slight cracks on the surface. Type 4: The ideal poop; Described as soft, smooth and snake-like in appearance. 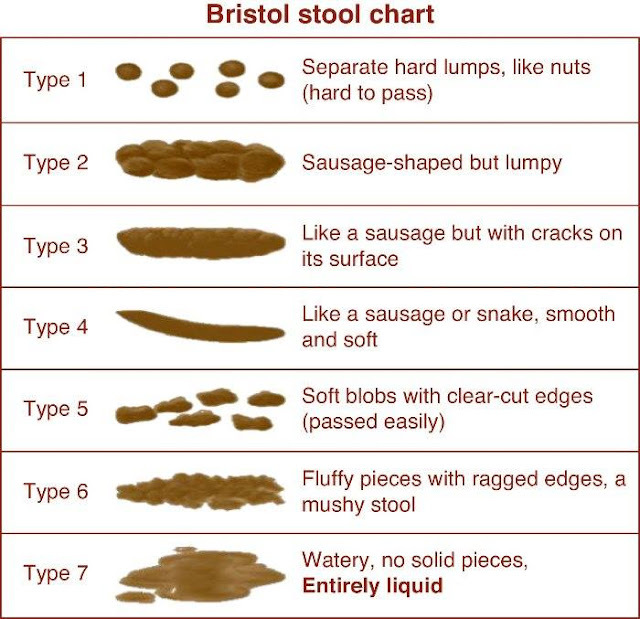 Type 5: Soft, separate and easily passed stool. Type 6: Described as mushy stool with ragged edges attributed by excess liquid. Type 7: Stool not containing any solids but instead is entirely liquid.